The Koreas held Red Cross talks to discuss resuming the reunions for families separated by the war 65 years ago; such meetings were last held in 2015. 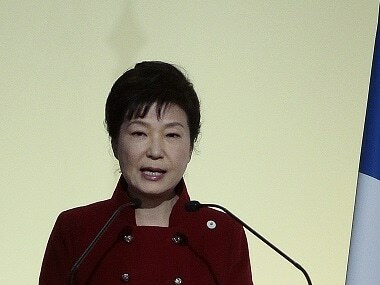 The secret confidante of ousted South Korean president Park Geun-hye was convicted Tuesday and jailed for 20 years for her key role in the scandal that brought down the head of state. 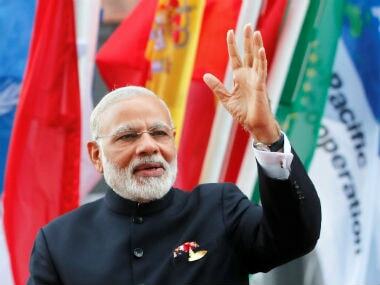 Prime Minister Narendra Modi on Saturday met Italian prime minister Paolo Gentiloni and South Korean president Moon Jae-in. 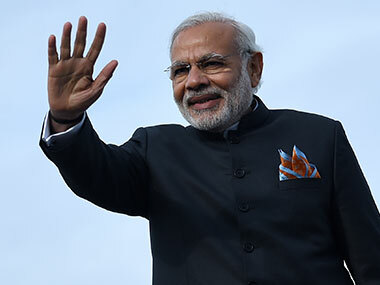 Prime Minister Narendra Modi on Wednesday congratulated Moon Jae-in for his election as the South Korean President. 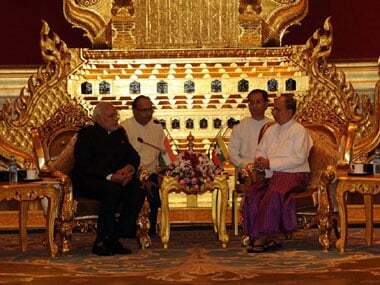 Indian Prime Minister Narendra Modi met Myanmar President Thein Sein in Nay Pyi Taw. 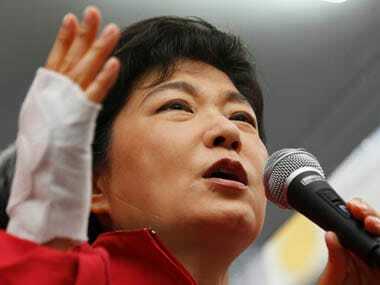 South Korean President Park Geun-hye on Monday called for regular senior-level dialogues with North Korea. North Korea vowed on Thursday to push ahead with further strategic guided-missile tests, defying international calls to curb its weapons programme. 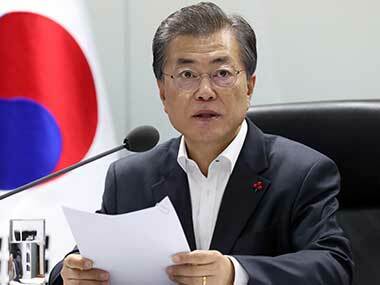 South Korea's president replaced seven Cabinet members in an apparent bid to win back sagging public trust in her administration after April's ferry disaster.